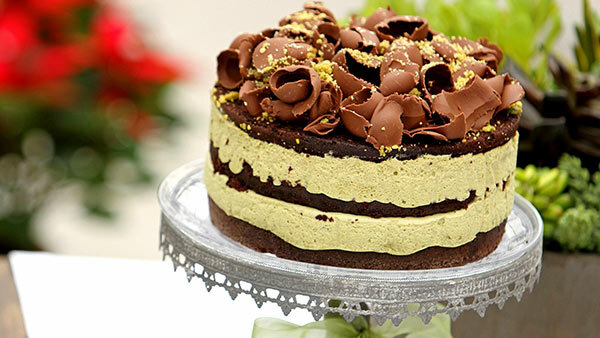 Truly, in order to make an occasion remarkable, cake is the first thing that counts. Whether it’s a birthday celebration or a date night, cake fits in just perfectly. But in case you are looking for excuses to savour the delicious treat, here are 35 occasions that definitely bring you the reason to do the same. You feel like having it! 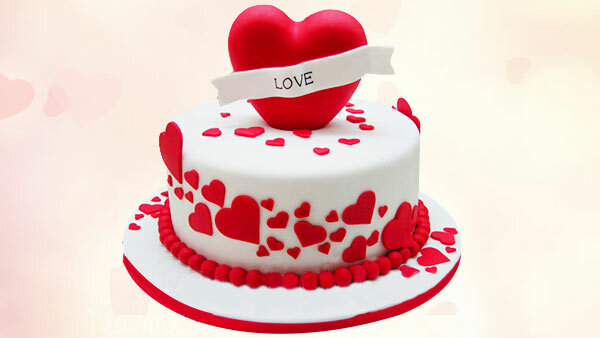 You absolutely love cakes and don’t wish to wait for an occasion to savour your favourite flavour of gateau! Well, don’t miss the ritual of cake cutting on birthdays. Whether it’s your little kid’s bash or your beloved’s birthday, make sure you turn it into a ‘perfect’ one with the SURPRISE! Every milestone in love calls for a celebration. 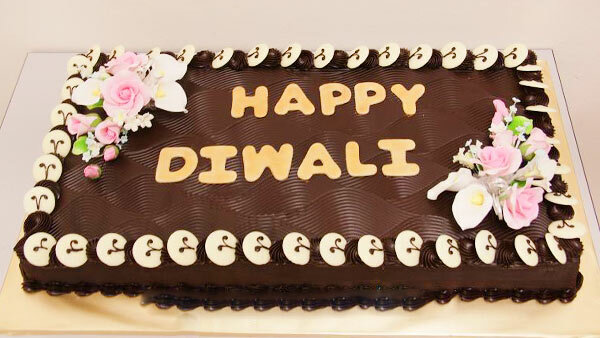 Be it a one month anniversary, silver jubilee or a golden jubilee, don’t forget the cake. Valentine’s Day is about expressing your deepest love for someone special to you. 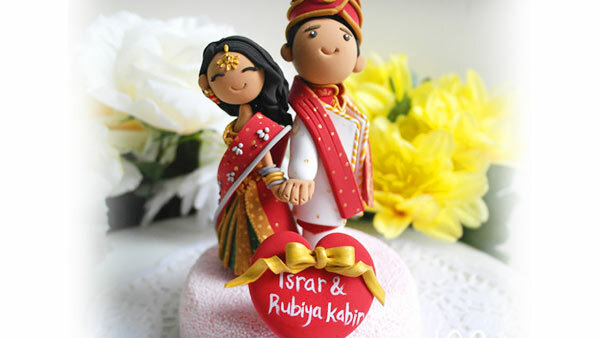 And you definitely need something sweet to mark the moment. 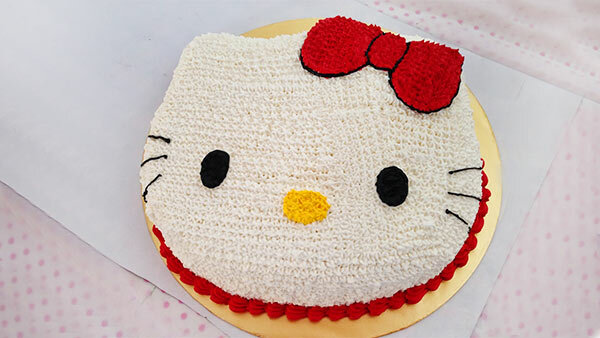 Well, what better than a delicious cake? Acknowledge the strength of women and thank each of them. 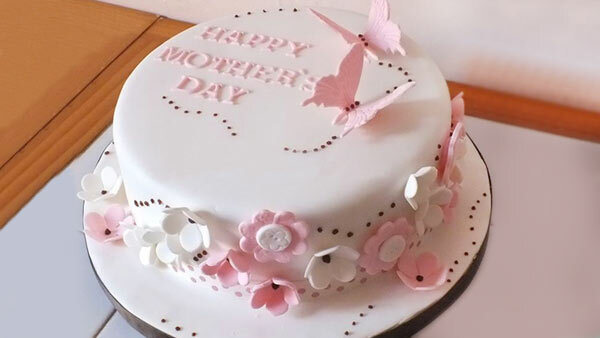 Send them a cake to honour their womanhood and let them know they have affected your life in so many positive ways. 6. Well, Men’s Day too! This less acknowledged day surely deserves recognition. 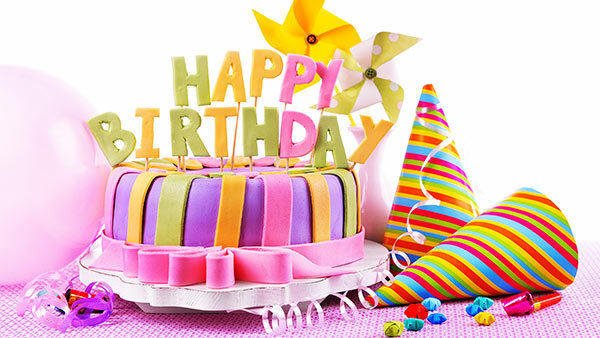 Thank the special man with a cake for contributing so greatly in your life. Thank your mom for all the sacrifices she made just for you. From making you the number one priority in life to giving up rest to rock you back to sleep, a mother’s job is hands down difficult. You can never repay your father for working day and night uncomplainingly and bettering your life in countless ways. But a little gesture goes a long way! 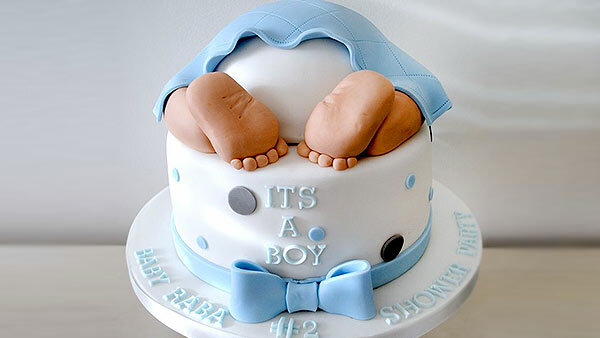 Pour in your warm wishes for your little angel with a surprise of the special cake. No matter how old your daughter is, receiving love from parents is always the sweetest thing in the world. Teachers shape lives with utmost patience and compassion. They go beyond the subject and nurture their students in all ways possible. A day dedicated to them is so less to thank for everything they do. 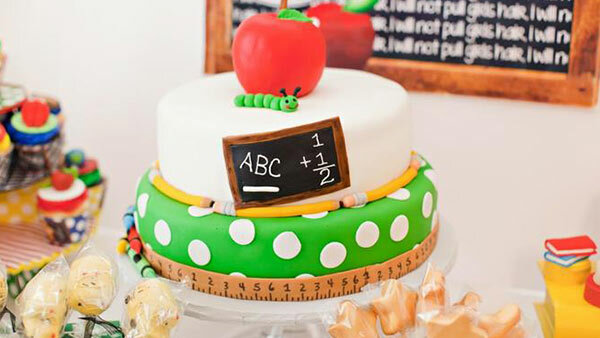 We bet there wouldn’t be any child who wouldn’t love cakes. 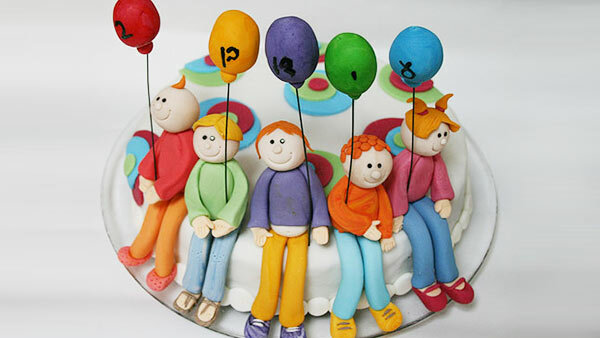 See them all bright and grinning with the surprise of a delicious cake. People hardly remember this day or celebrate it. 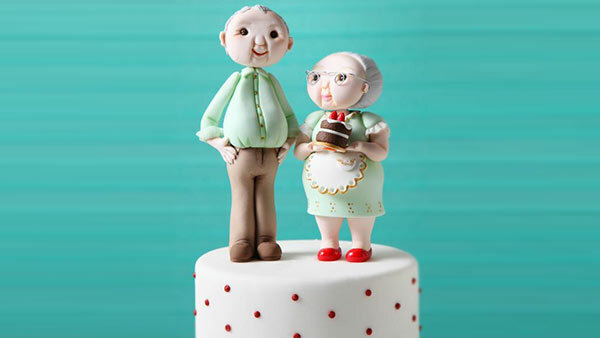 But think of the bright curve on your grandparent’s face when you treat them so lovingly with a cake. This occasion needs no introduction. 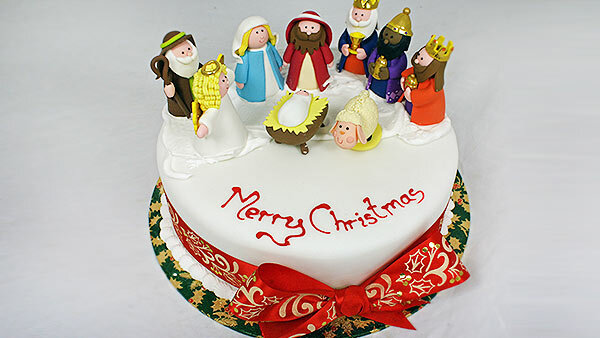 Just order a cake online or get your hands into baking and make your Christmas merry. Bought a house? Share the bliss with all your near and dear ones by throwing a house-warming party and cutting a cake to celebrate the occasion. Welcome the child with sweetness and celebrate the transformation into parenthood. 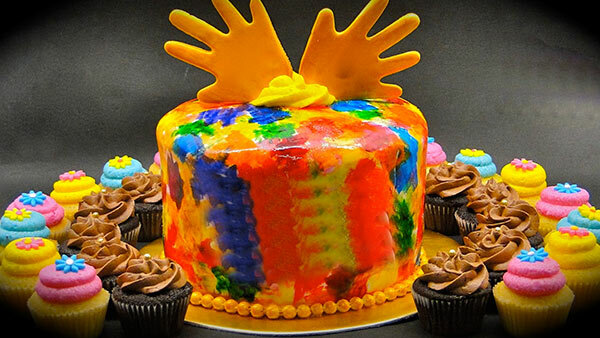 Make a mark with a unique photo cake or shape cake. 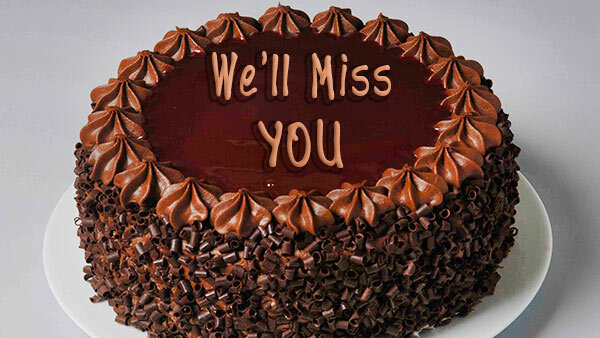 While an employee is leaving the organisation, make sure he leaves with some happy and sweet memories. Bid farewell with sweet joys and happy memories. 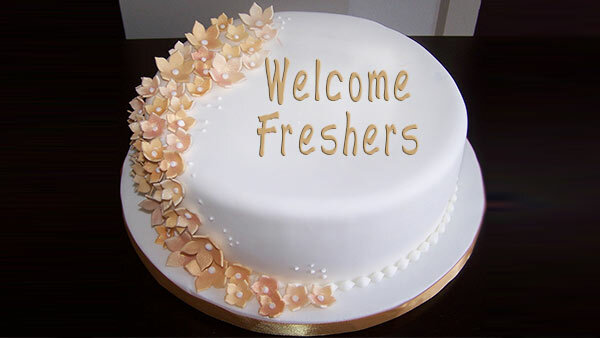 While you plan to throw a Fresher’s party, make sure the cake is there in your list. 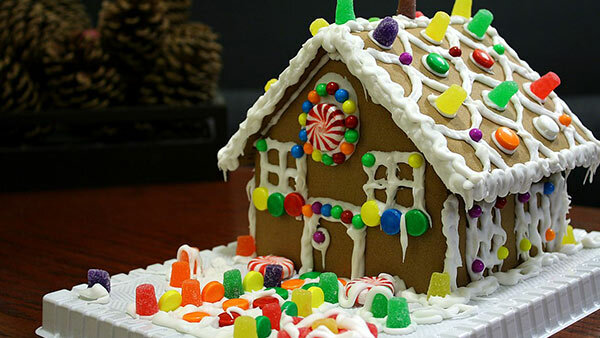 With a delicious treat for everyone to savour, the party is sure to turn into a fun-filled one. Saying goodbye is always hard. Expressing the feeling through words can become difficult. 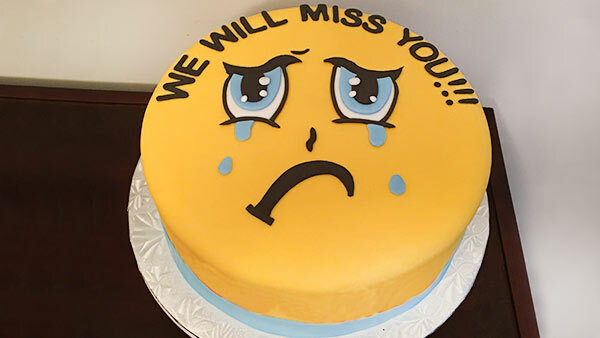 Say it with a cake and send out good wishes to the ones leaving. 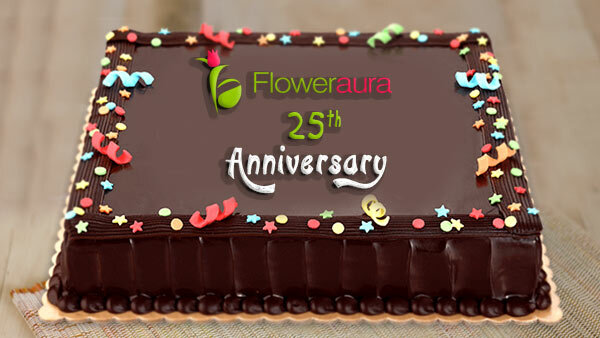 To celebrate the Platinum, Golden or Silver Jubilee of your Company, choose a cake and double up the celebration of success. For everything that your parents do for you and every sacrifice they make, they deserve to smile. 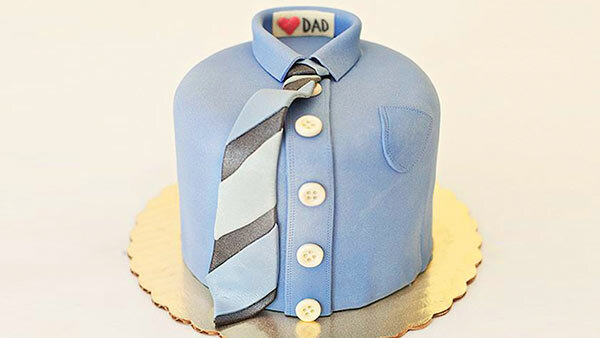 Celebrate parent’s day with a cake and thank them for being wonderful parents. 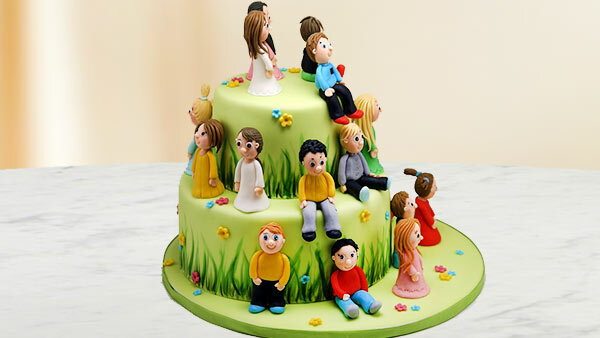 While you or someone close to you is adding a new page to their life, celebrate the wedding event by cutting the cake. 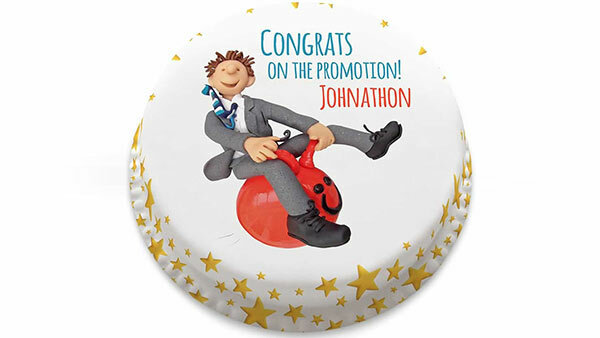 Someone in your office just got promoted? 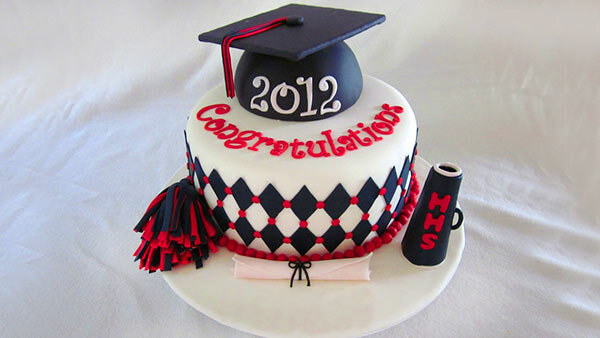 Put your party caps on and celebrate the event with a scrumptious cake. You don’t need an occasion to show love to your favourite sibling. 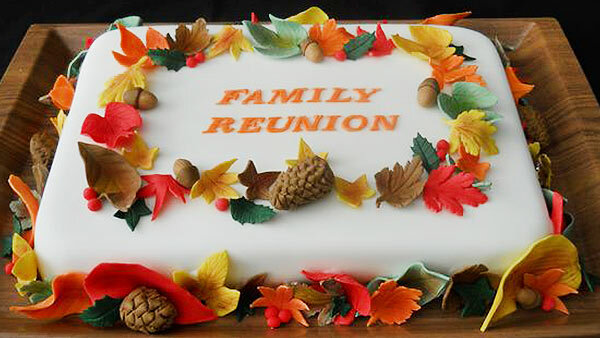 Surprise your sibling living miles away by sending a cake of their favourite flavour. In the hustle and bustle of the city, it’s hard to take time out for family get togethers and picnics. So when you do, make sure you turn it into a celebration with a cake. Share some sweetness with your loved ones staying miles away by sending a sweet token of love. 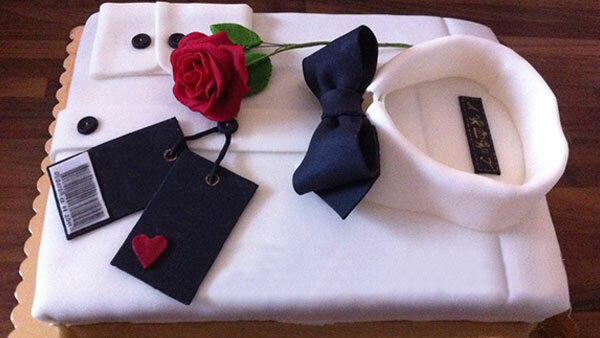 While you can’t see them on every special occasion, you can make your presence felt with a cake of their choice. Holi is all about savouring a variety of sweet delicacies. Make a difference by adding another to your list. 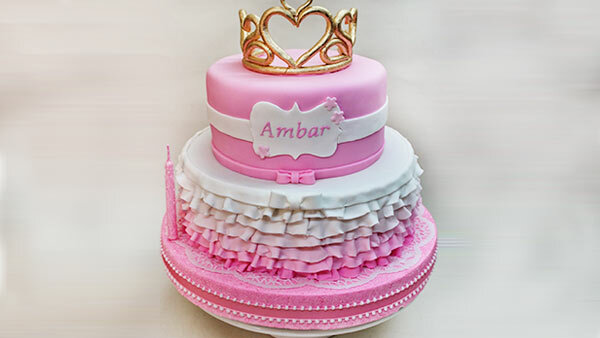 Order cakes and share the sweetness of the occasion with your close ones. 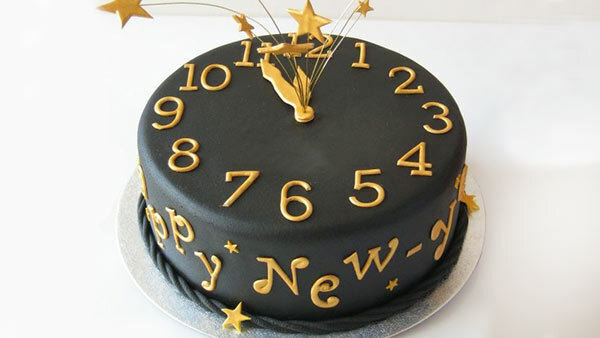 Just when the clock strikes 12, cut the cake, share the bite and shout out your wishes loud! Life without friends is a boring business! 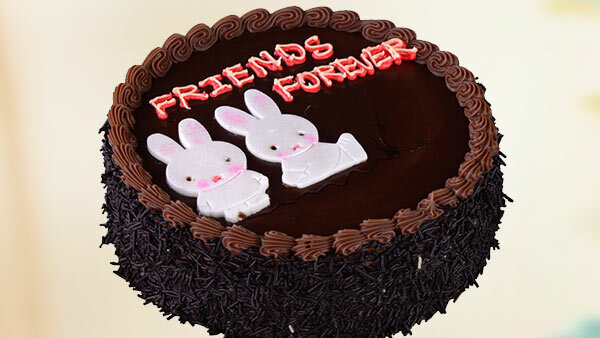 On this special day, celebrate the invaluable role of your friends in life with a slice of a delicious cake. Well, graduation completion is not an ending but a new beginning. Your journey filled with trials and challenges where you rediscovered yourself got to be celebrated. 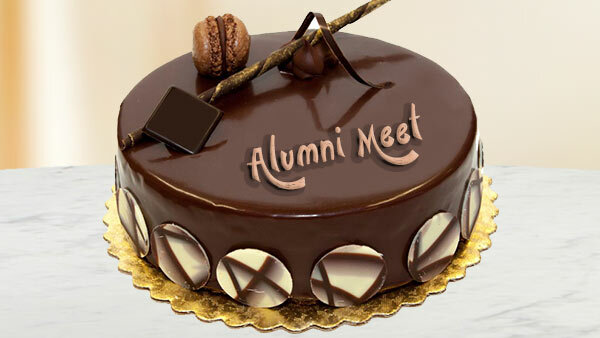 Meet all your old buddies and recount old days of fun and laughter with a mouth-watering treat. The life you are leaving behind to embark a new journey needs a proper goodbye. 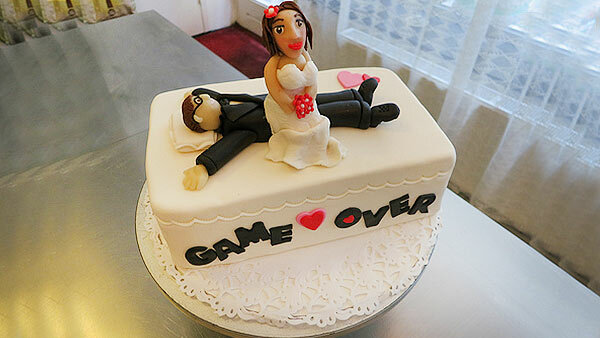 Say adieu to your single life and cheers to the coming times with sweetness. 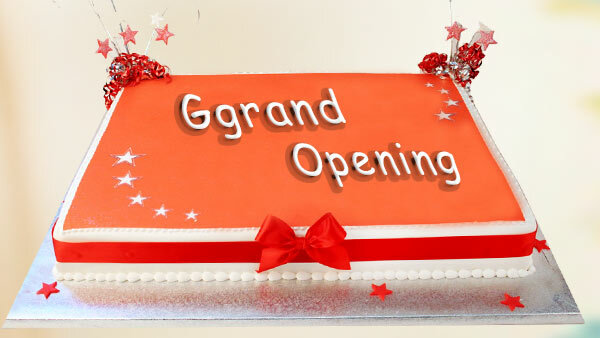 Starting a new business, opening a new branch, or moving to a new location? It’s time to plan the event and create a positive impression on the customers and employees by adding sweetness to the occasion. A wedding engagement marks an important event in someone’s life. 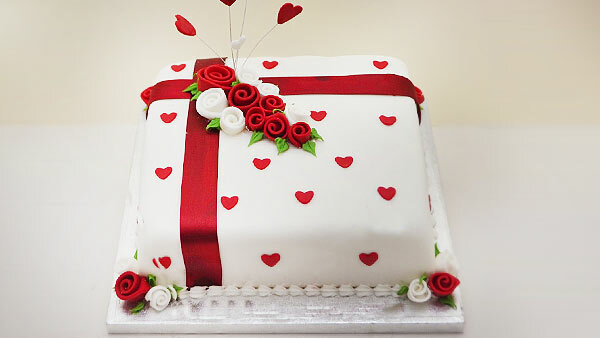 Make the day special for the couple by bringing a cake to the occasion. 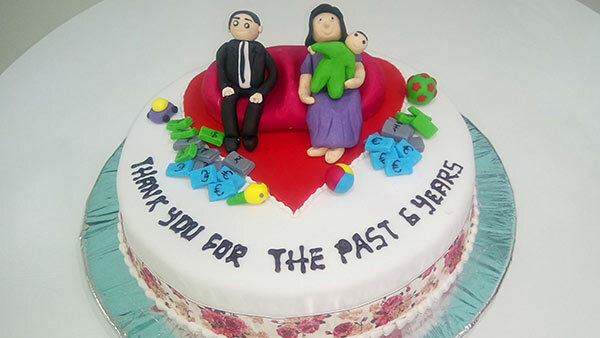 Help the employees reminisce their Day One by making their anniversary special for them. After all, nothing feels better than a little joy at workplace. 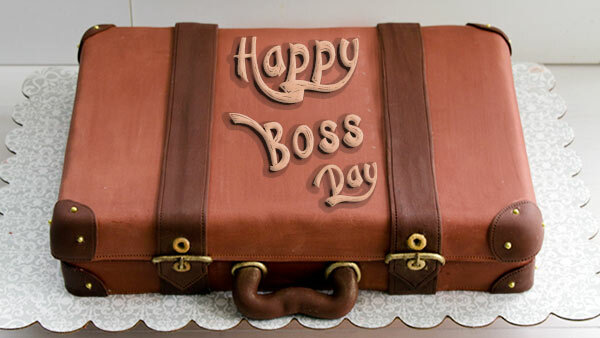 Many might not know but Boss’s Day falls on October 16th. 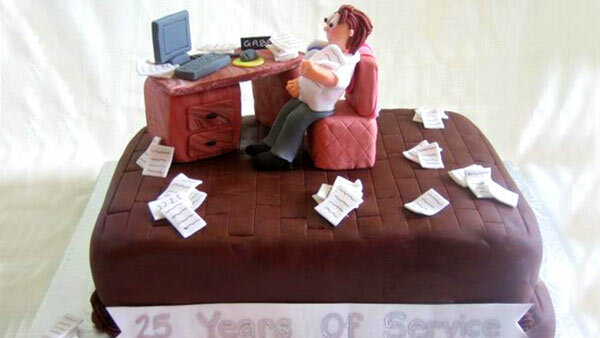 So, you might just hop into your boss’s cabin with a surprise cake and thank him for being a great boss.